Searching for 4 Bedroom 2240 Sq Ft Budget Villa design construction ideas ? 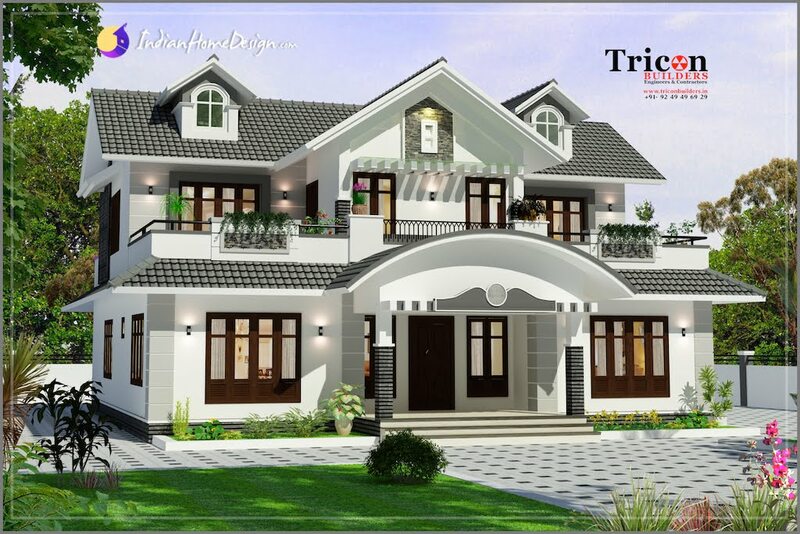 then here is a beauitful Kerala style villa design from Tricon Builders kodungallur Thrissur. This 2240 Sq Ft 4BHK villa have these facilities. If you like this House design idea theme - "4 Bedroom 2240 Sq Ft Budget Villa design construction" , do take few seconds to share with your friends and relatives . Let them know what you like.